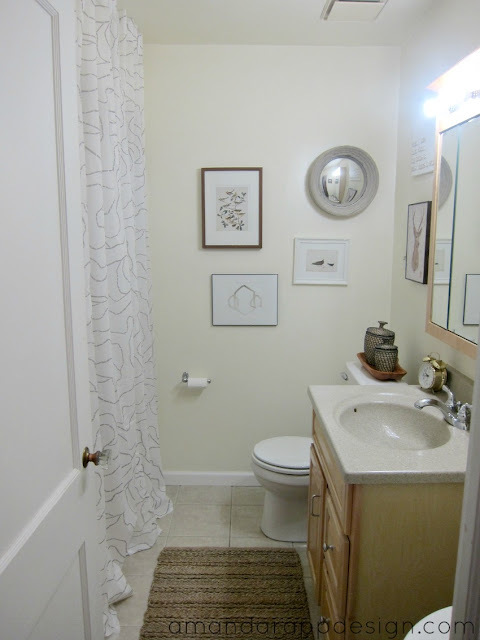 The biggest issue with this space is where the little table is to the right of the vanity. 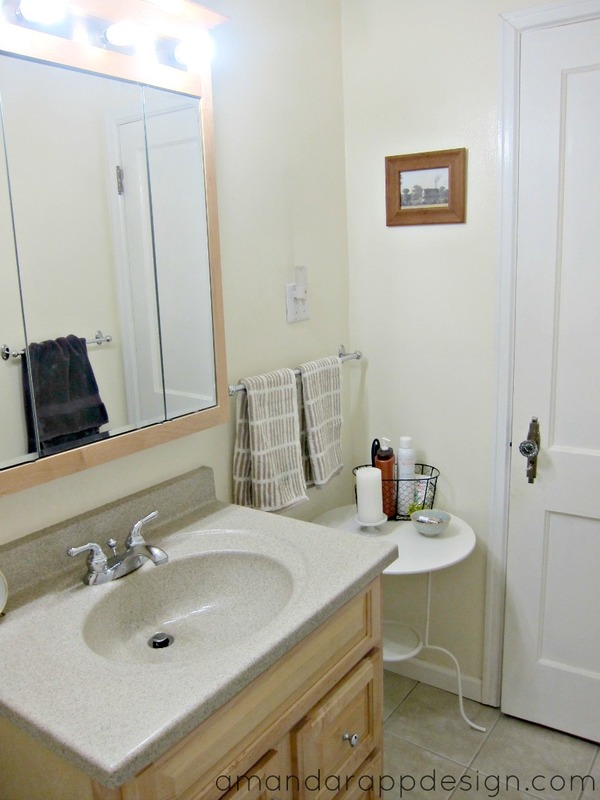 It's dead space where a longer vanity should have been. 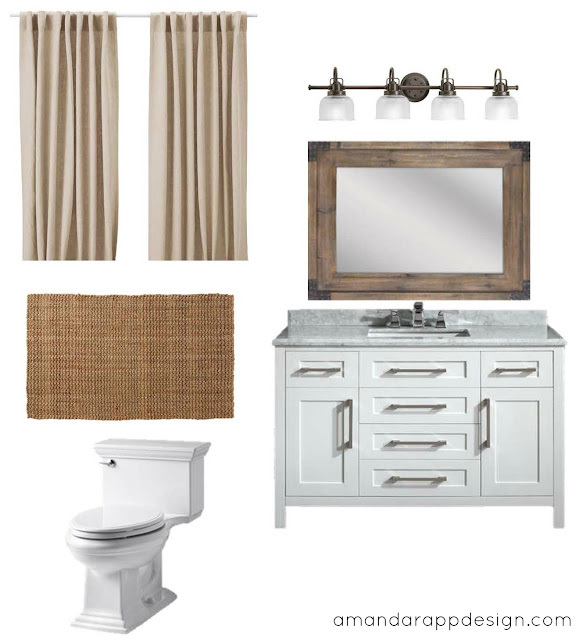 This is the design board with most of our finalized choices.. just waiting for the vanity to arrive!